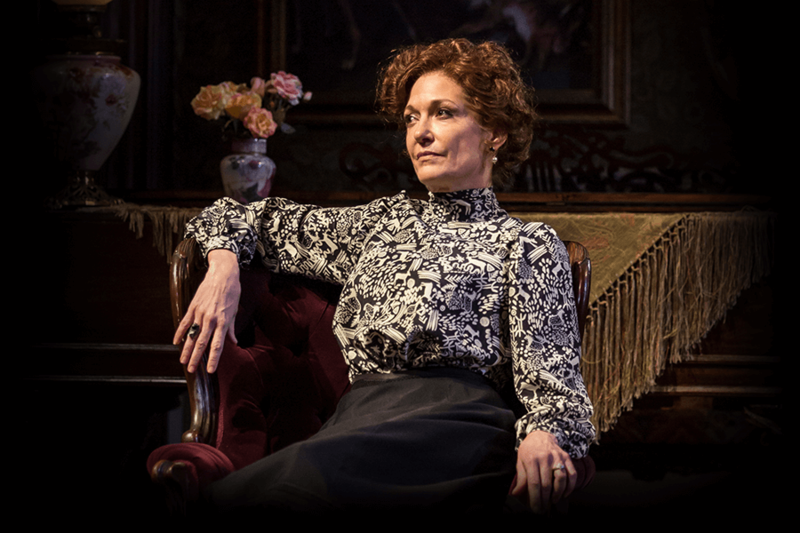 "Rosenthal's set is a work of Southern Gothic elegance"
Iconic playwright Lillian Hellman's searing tale of family betrayal and corruption ignites the Albert stage in an explosive revival. Ben and Oscar Hubbard stand to earn millions funding an industrialized cotton mill, and seek help with the initial investment from their sister Regina. The refusal of Regina’s dying husband to finance the scheme sets off an explosive series of betrayals, shattering the Hubbard clan’s genteel façade and exposing their ruthless pursuit of wealth. 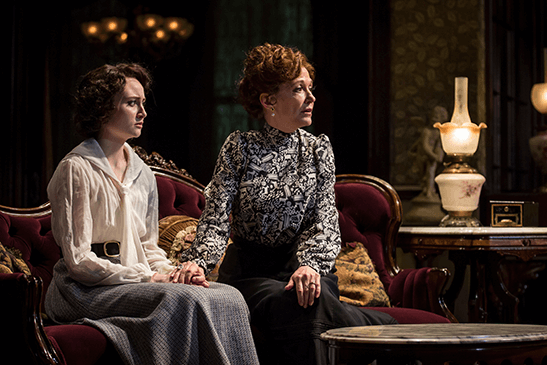 Ferocious, funny and enduringly relevant, The Little Foxes is an absorbing chronicle of the dark side of the American Dream and wealth’s corrupting power. Please be aware that Lillian Hellman’s The Little Foxes reflects the social and racial attitudes of the American South at the turn of the 20th century; as such, it contains language and references that are harsh reminders of those attitudes and that period in our history. We feel that those references are essential elements in the themes of the play; as such, nothing has been altered in Hellman’s original text. "A show more lip-smackingly delicious than biscuits and grits comes smothered with a heaping side of evil"
"Henry Wishcamper...has his actors thoroughly chewing on Hellman's script and spitting it out to perfection"
"There is nothing little about Lillian Hellman's 1939 potboiler The Little Foxes"